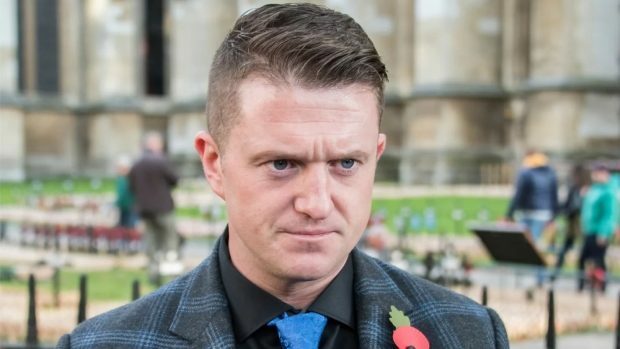 British far-Right activist Tommy Robinson has not been granted a US visa to meet with Republican lawmakers in Washington this week, an organiser of the meeting said on Monday. Robinson is the founder of the English Defence League, or EDL, which in the past has staged violent demonstrations against Islam. He was jailed by British authorities in 2013 for using a passport in someone else’s name to travel to the United States from Britain. He was later jailed on a separate charge of contempt of court, but was released in August.